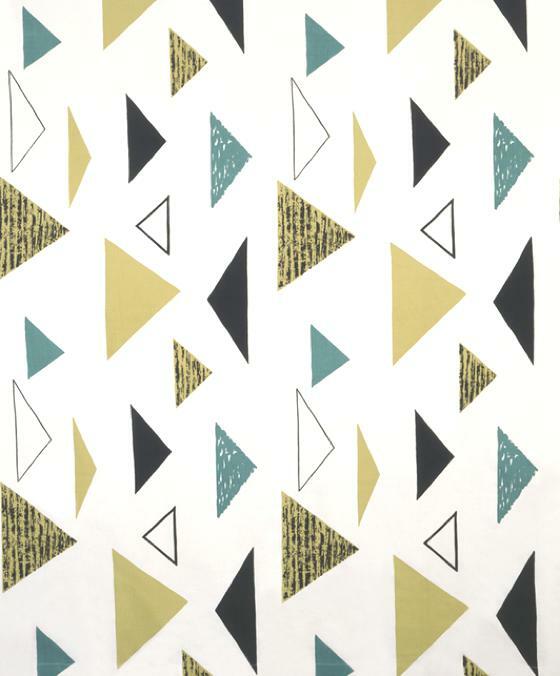 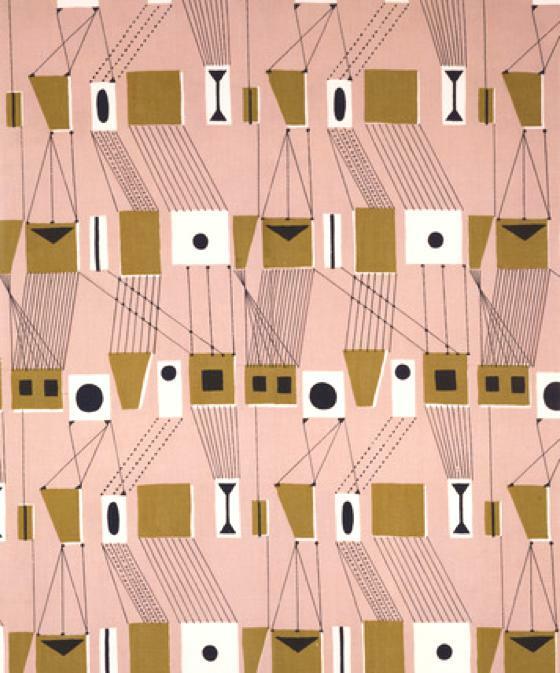 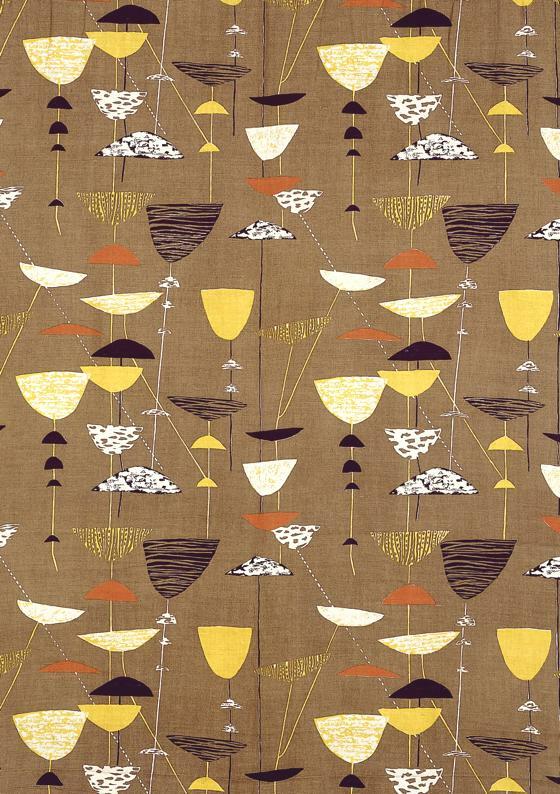 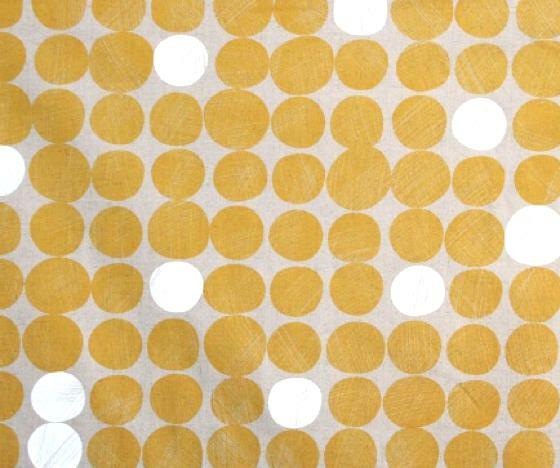 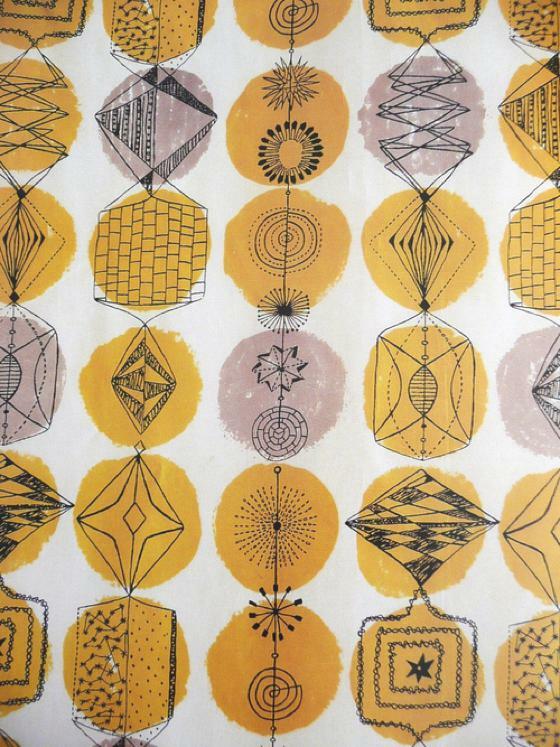 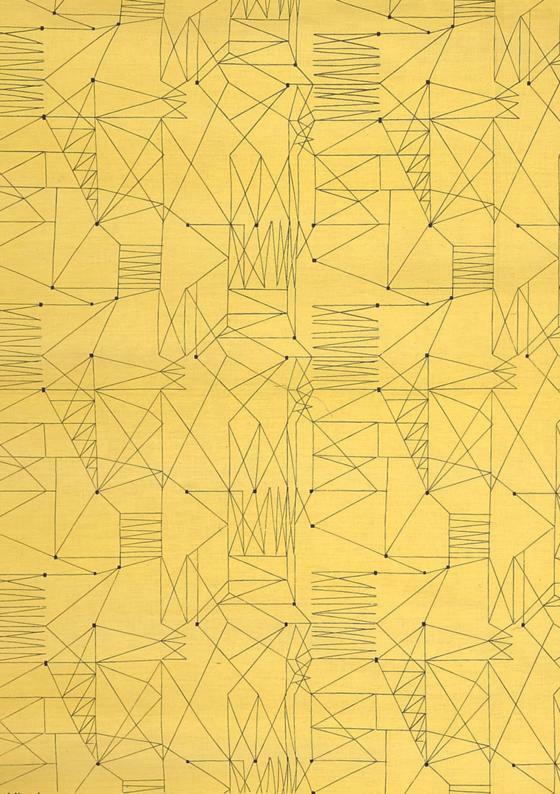 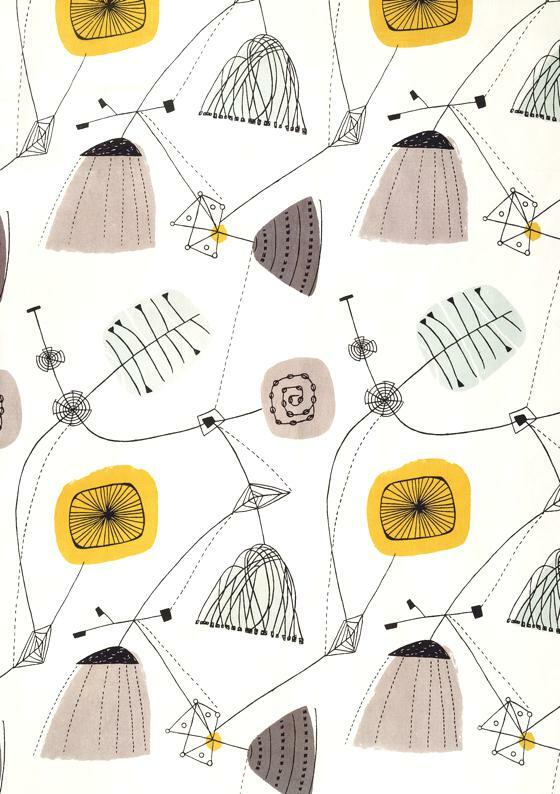 Lucienne Day (1917 - 2010), is an icon of textile design: English, was a pioneer in the design of abstract prints for fabric, drawing on the English tradition of patterns based on vegetal and floral forms, transforming them into something new. 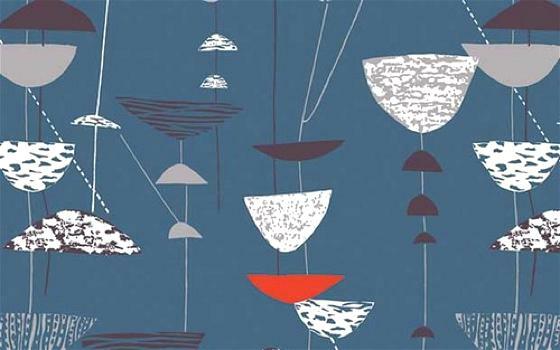 She was also deeply influenced by European abstract painting. 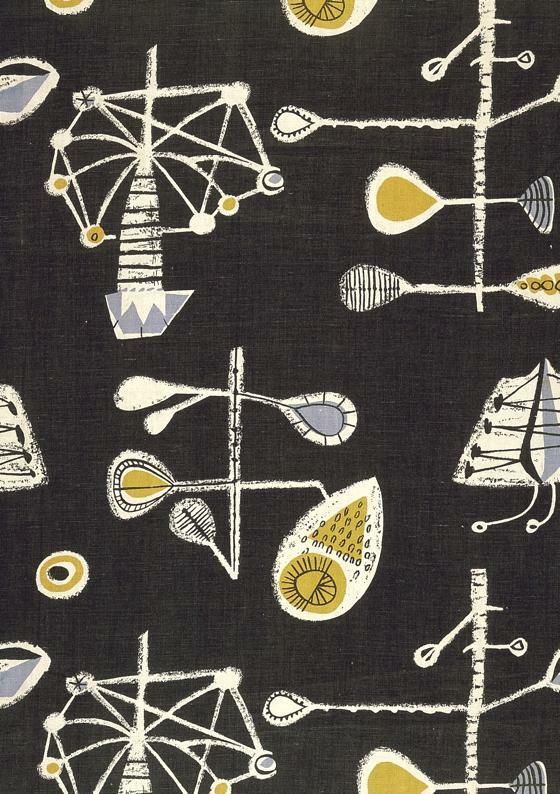 Her fabrics speak the visual language of Kandinsky, Mirò and Klee.